So, I stumbled upon this article on Twitter. 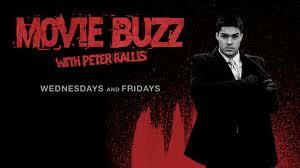 It is an interview with Peter Rallis, host and creator of the YouTube show Movie Buzz. 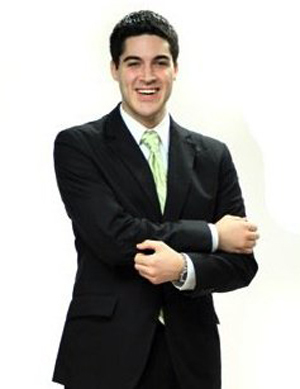 Movie Buzz is a bi-weekly movie news show. Every Tuesday and Friday, Peter uploads a video with all the latest movie news, trailers, link and reviews. I've been subscribed to his channel for a few years now. He has some strong opinions but I find him entertaining. Click HERE to go to his YouTube channel. "It’s who you know that gets you in and it’s what you know that keeps you there." "If you have some kind of talent, record it, or do something with it. You never know who’s going to see it." I found this article helpful for anyone who is interested in New Media (whether as a consumer or creator). It was also cool to hear about it from the source. I watch videos on YouTube and always wonder what their story is. Well, enough of me rambling, I'll just link you to the article.